Motor yacht HIP NAUTIST is a 24m (78’) luxury charter yacht built by Numarine in 2013. Designed by Can Yalman in collaboration with Tommaso Spadolini, the yacht HIP NAUTIST bears their signature clean sophisticated lines and elegant functionality. 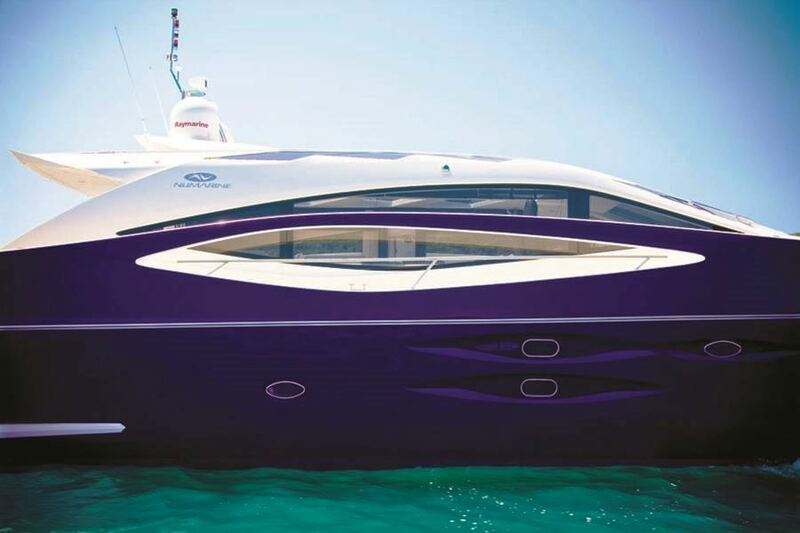 Yet the Numarine 78HT is a step beyond the ordinary, an audacious move in yacht design. Bearing the distinct features of reptiles and dragons that have been ruling the waters for millennia, the 78hT is not your run of the mill, tame style yacht. With a streamlined silhouette that would make a shark jealous, it is as aggressive as it looks and stands apart from the rest to the ultimate satisfaction of its charter guests. 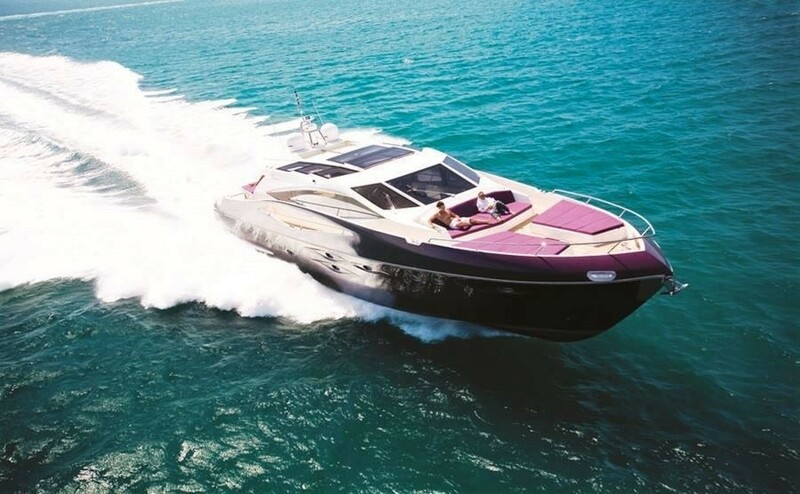 Motor yacht HIP NAUTIST features a modern and minimalist interior, full of natural light complementing the luxury one would expect in a yacht of this caliber. The large windows and portholes bring the light in as well as connecting the inside with the surroundings. Abundant natural light and contemporary furniture create an unexpected sense of space. 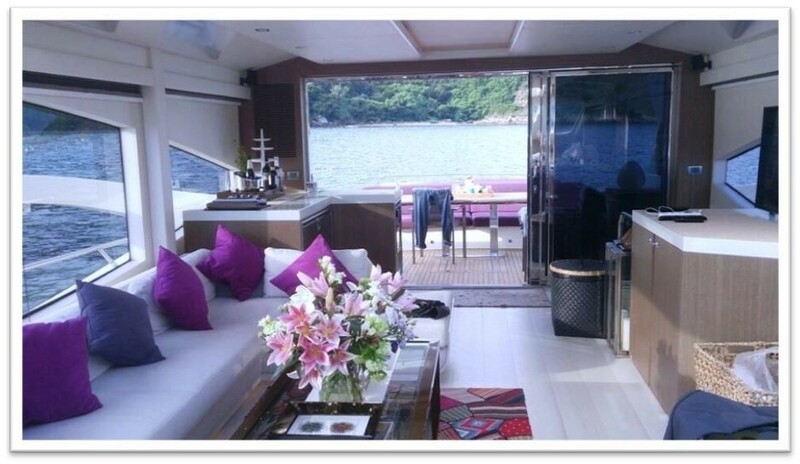 The main deck is an uninterrupted space leading up to the helm, boasting a large and comfortable U shaped sitting area, comfortable for 8 guests to starboard, and an L shaped couch with dining table for 8 guests to port. 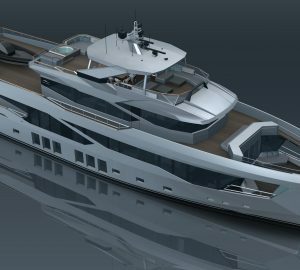 A completely separate, fully equipped gourmet Galley reached by a flight of stairs ensures there is no clutter on the main deck. Crew quarters are equally fully separated yet within close distant to all serving area, to ensure optimal care and discretion of the passengers. Yacht HIP NAUTIST also boasts the latest entertainment systems including a 42” Pop-up Plasma TV in the salon, Bose lifestyle equipment throughout, both indoor and outdoor, iPod, iPad, USB connected, Mutlizone Blueray DVD player, and a very unique OUTDOOR PROJECTION Screen on the foredeck to entertain guest. Charter yacht HIP NAUTIST is able to sleep up to 8 charter guests in 4 cabins including a Central MASTER cabin with a king size bed, desk, and seating area. The VIP cabin in front features a Queen sized bed and desk. There are also 2 Twin Guest cabins with two single beds. All cabins include en-suite shower and toilet, intercom, and BOSE entertainment system. 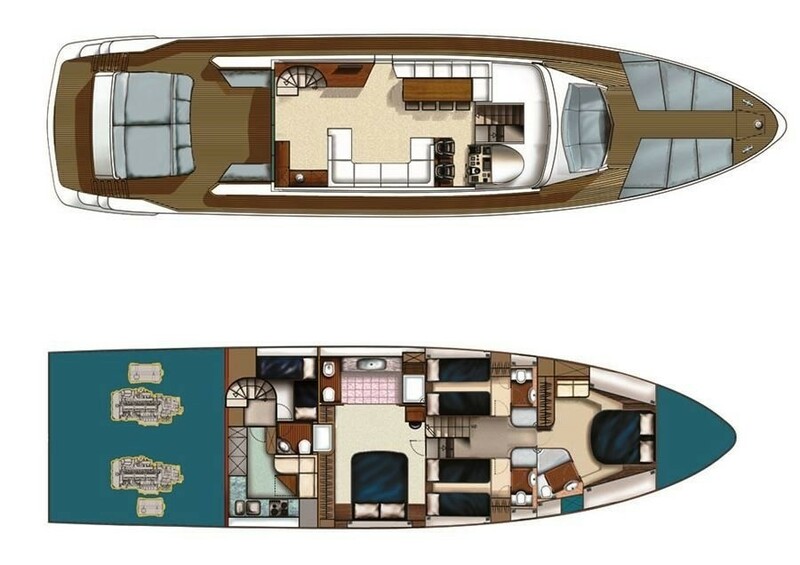 The HIP NAUTIST motor yacht also boasts a huge and unique lounging and sunbathing area on the foredeck deck, that can be partially covered by a bimini for shade, The outdoor dining area seat 8 guests on the aft deck for al fresco meals. An additional sunbathing area is located at Aft. 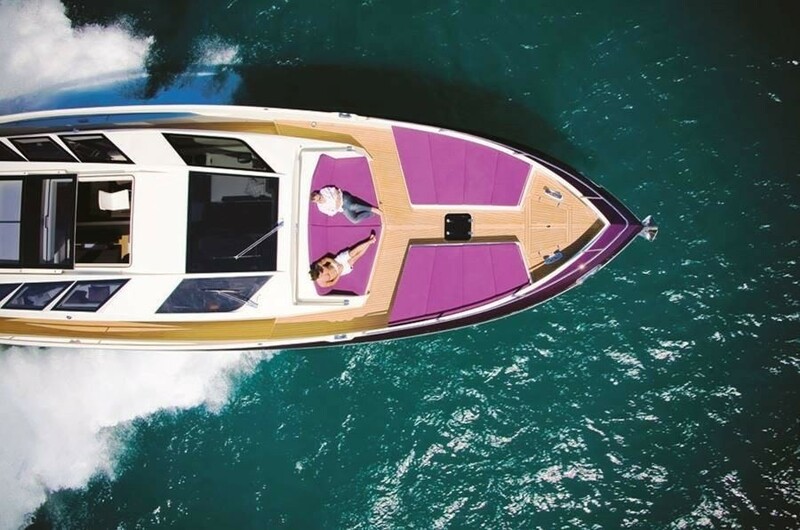 The Numarine 78HT yacht HIP NAUTIST Comes with a 2013 Williams Jet Tenders 235 and an array of water sport toys onboard including Wake Boards, floating Noodles, inflatable mattresses, Pull Ring for 3, Snorkeling gear for all sizes and a Full set of scuba diving equipment. 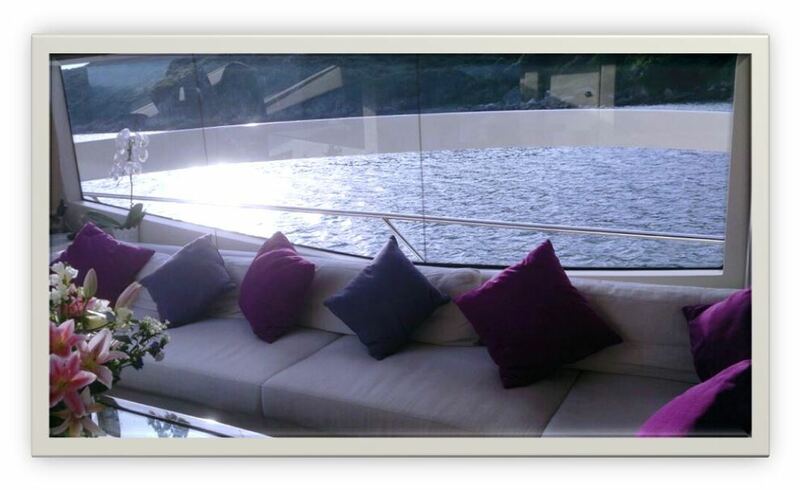 M/Y HIP NAUTIST charters through Hong Kong from April till December and the Philippines from mid-January till mid-March. The HIP NAUTIST yacht is able to sleep up to 8 charter guests in 4 cabins including a Master cabin, a VIP cabin, and 2 twin-bed cabin at Port and starboard. 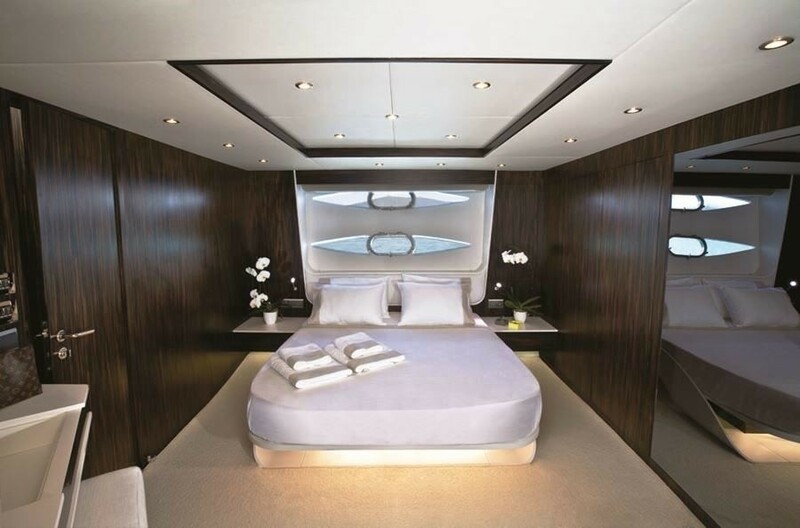 Each cabin is equipped with en-suite shower, AESOP amenities, and BOSE entertainment system. 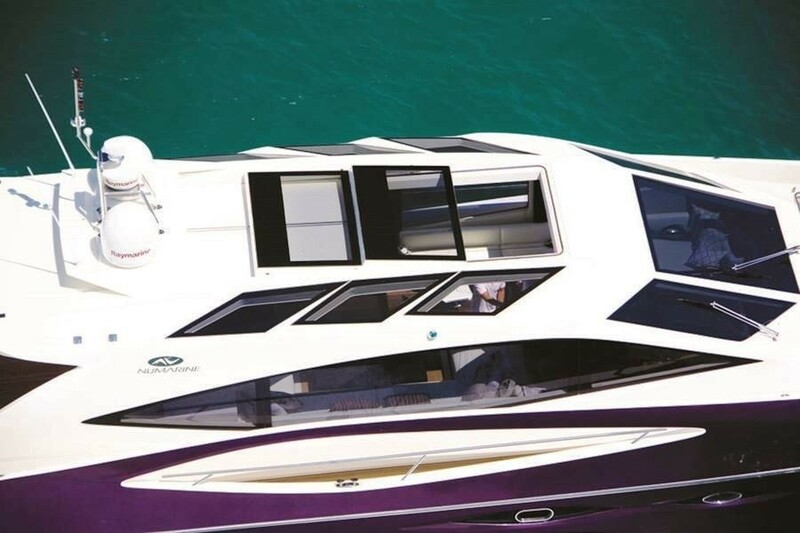 Main Audio Visual Equipment and Deck Facilities onboard the HIP NAUTIST charter yacht include: A Bose Lifestyle entertainment system and speakers throughout the boat, indoor and outdoor. a 42” Plasma Popup TV in the salon, Surround system and multizone Blue Ray DVD, 32”Plasma TV in Master and VIP room. Outdoor Projector, iPod / iPad / USB docking stations. Cosmetic amenities by Aesop® and leading luxury brands.